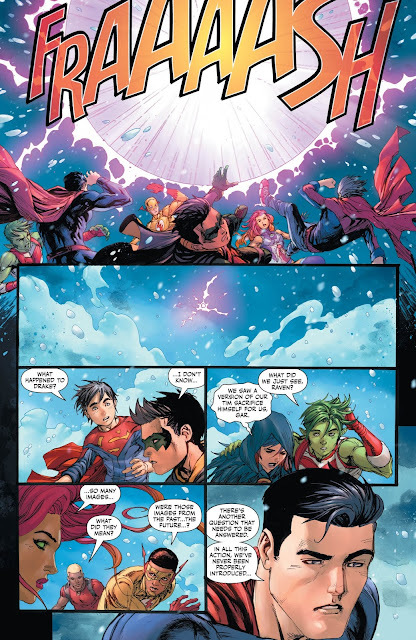 “SUPER SONS OF TOMORROW” epilogue! 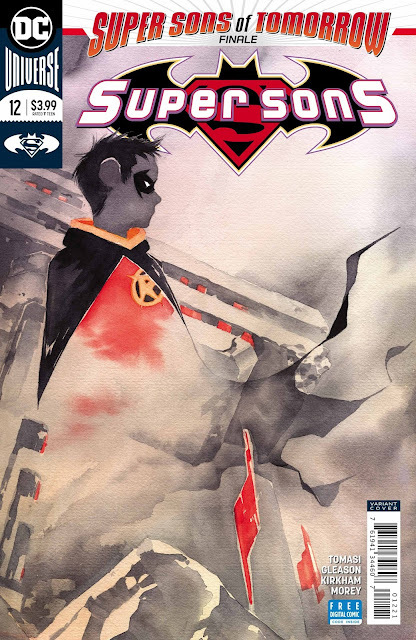 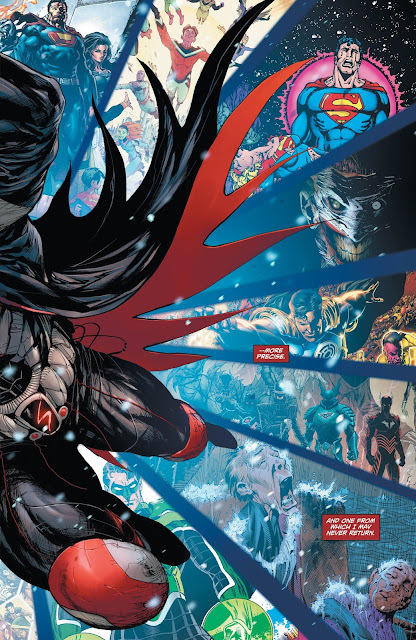 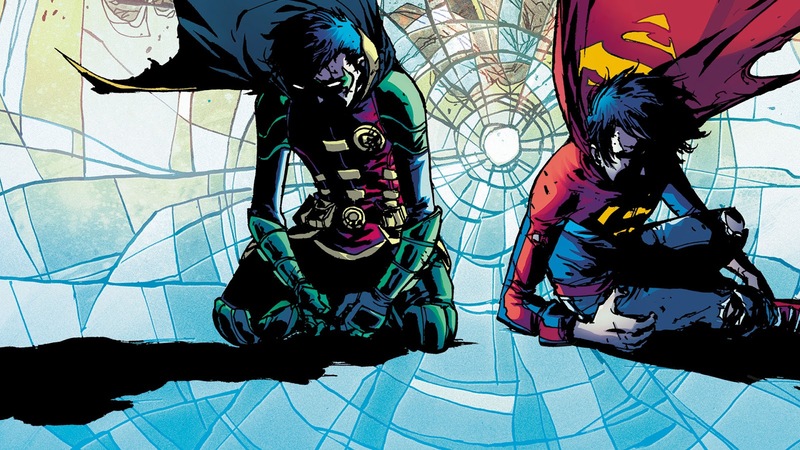 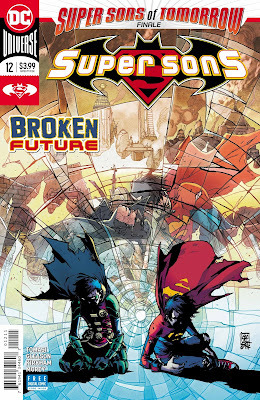 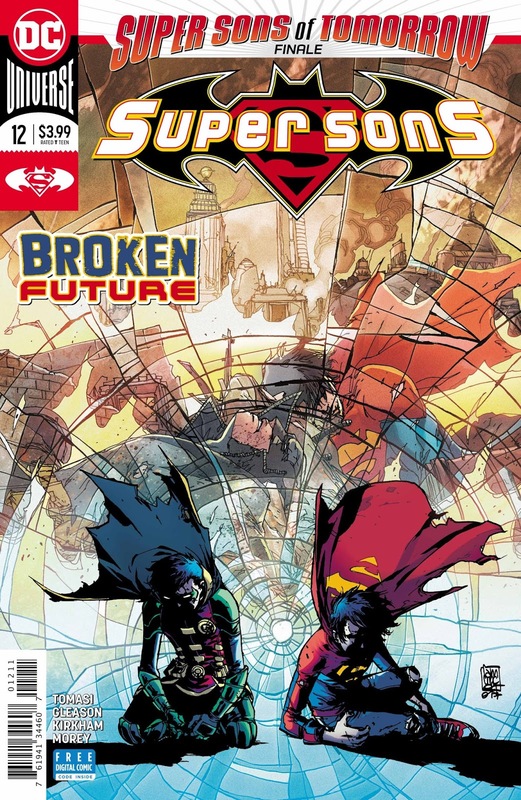 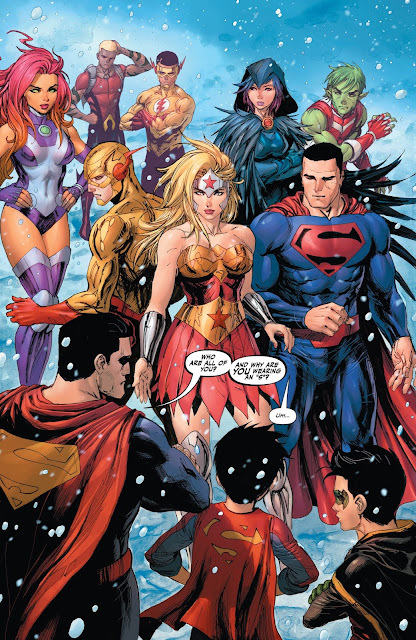 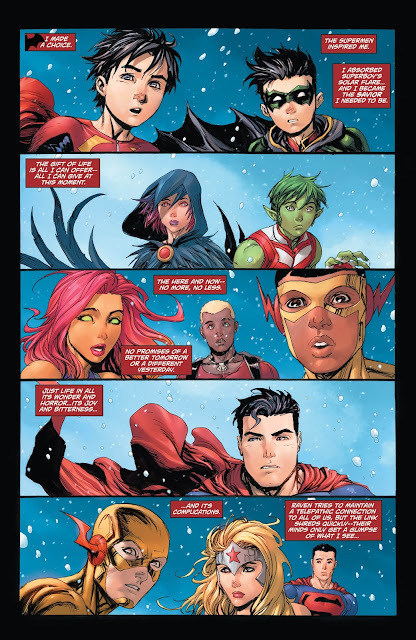 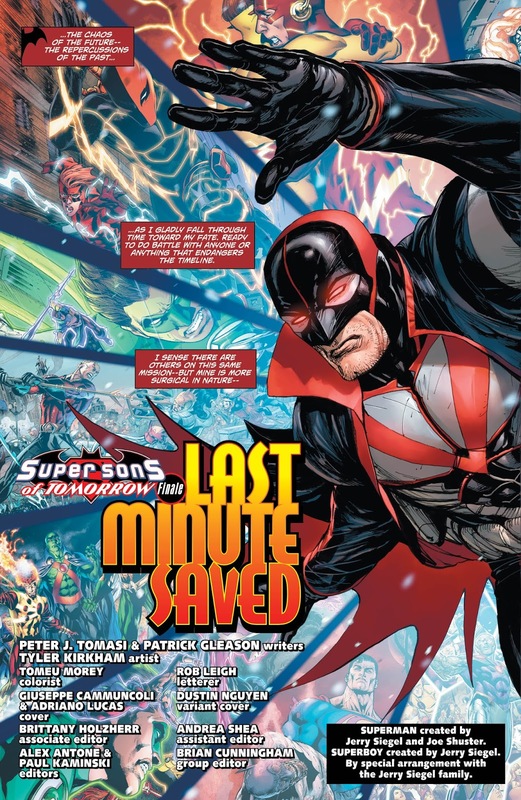 Superboy and Robin must face the repercussions of the events of “Super Sons of Tomorrow” and how the emotional toll will affect their relationships with each other, their parents and the Teen Titans. Meanwhile, the past rears its ugly head to haunt Damian Wayne—in the form of his mother, Talia Al Ghul!